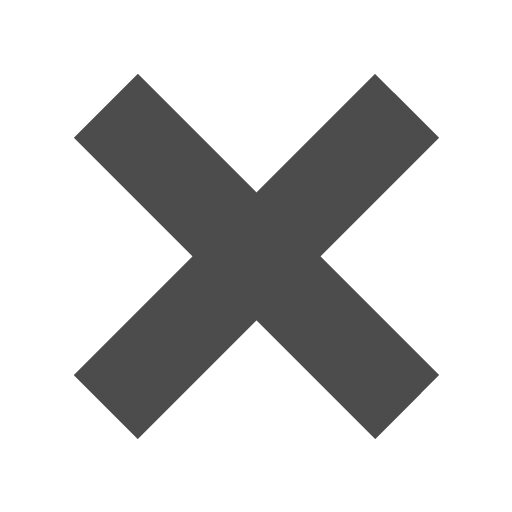 Blue_5_x_6_18_Envelopes is rated 5.0 out of 5 by 1. Instead of your house being covered in snowflakes, let your envelopes have the fun instead! Now you won't have to shovel the driveway either! Our Blue 5 x 6 1/8 Envelopes are currently only available in a Blue and White Snowflake design. But don't worry, it’s a design you don’t want to pass up! These envelopes are perfect for any holiday occasion! They work even after Christmas! 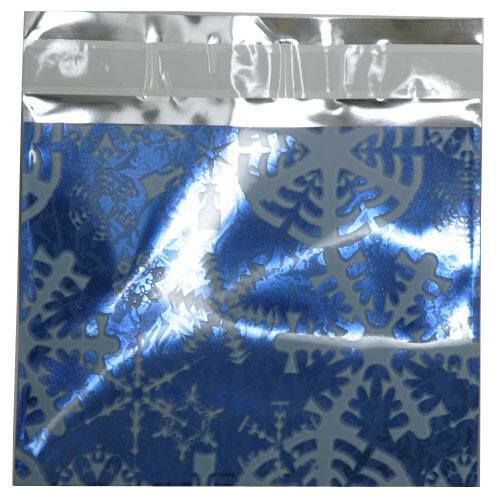 Each Blue with White Snowflake Envelope is made of a shiny foil material that is durable and tear proof. These Blue Foil envelopes feature a self-adhesive closure for easy and safe sealing. Use these Blue 5 x 6.125 Envelopes for letters to Santa in the North Pole, Christmas invitations, or even a play to hold all of your holiday photographs and memories in! If you're looking for a unique envelope for the holidays, you've come to the right place. Send someone a winter wonderland with our 5 x 6 1/8 Foil Envelopes.